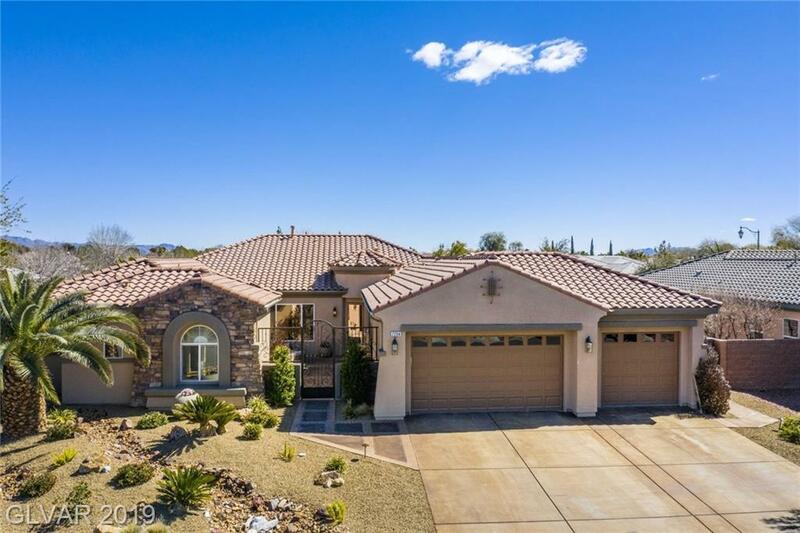 Immaculate single story gated cul de sac home! Private courtyard, professionally designed landscape & fountain, original design iron gate. Large master bed and bath with 2 spacious walk inclosets. Kitchen has island & pantry. Big backyard with pool & covered patio. Walking path behind neighborhood, regular neighborhood events, new HVAC unit in 2018, refinished & updated cabinets throughout. Sellers are including the projector and screen.